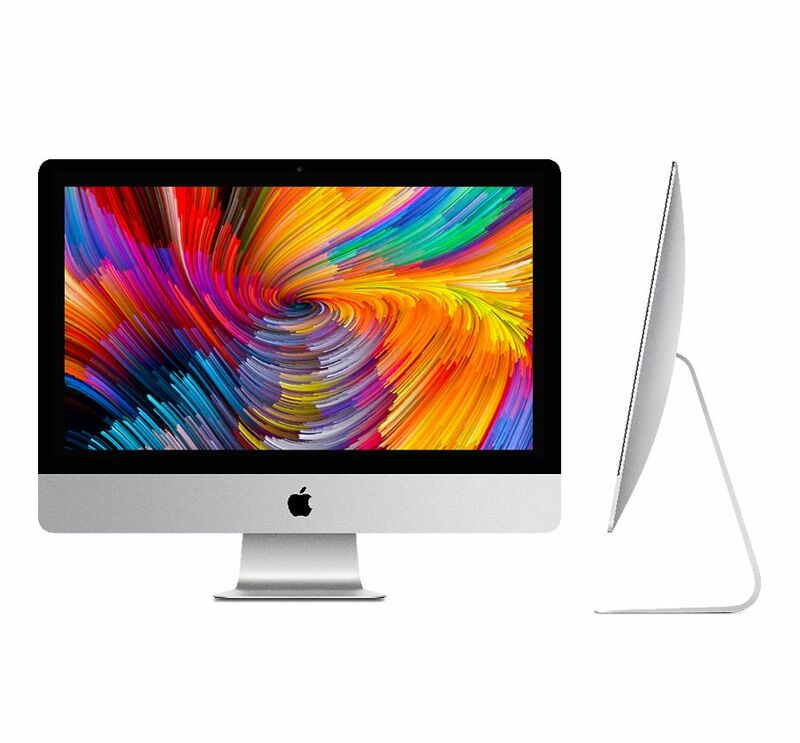 Compare and find the lowest priced 2018 iMac desktop computer around New Zealand. Including all 21.5-inch, 4k 21.5-inch and 5k 27-inch models. 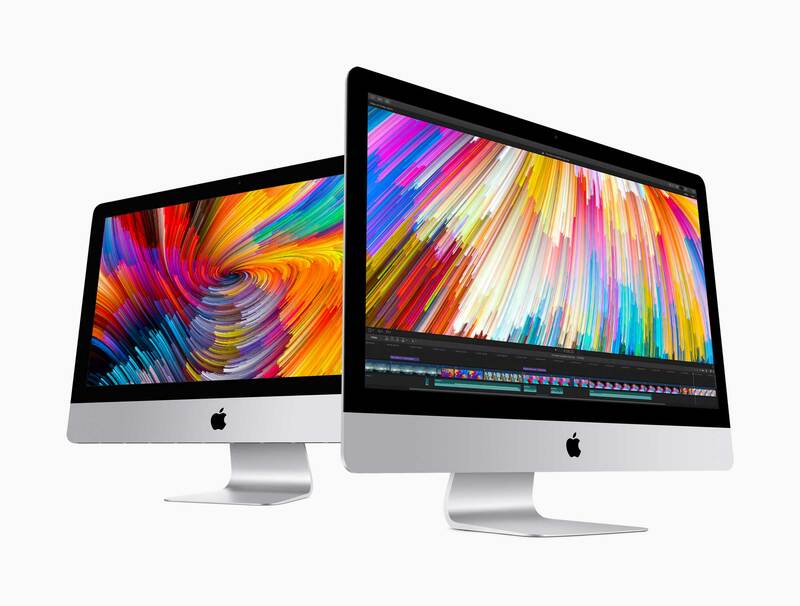 Plus learn more about iMac Pro pricing. Sourced from Apple and Authorised Apple Resellers. 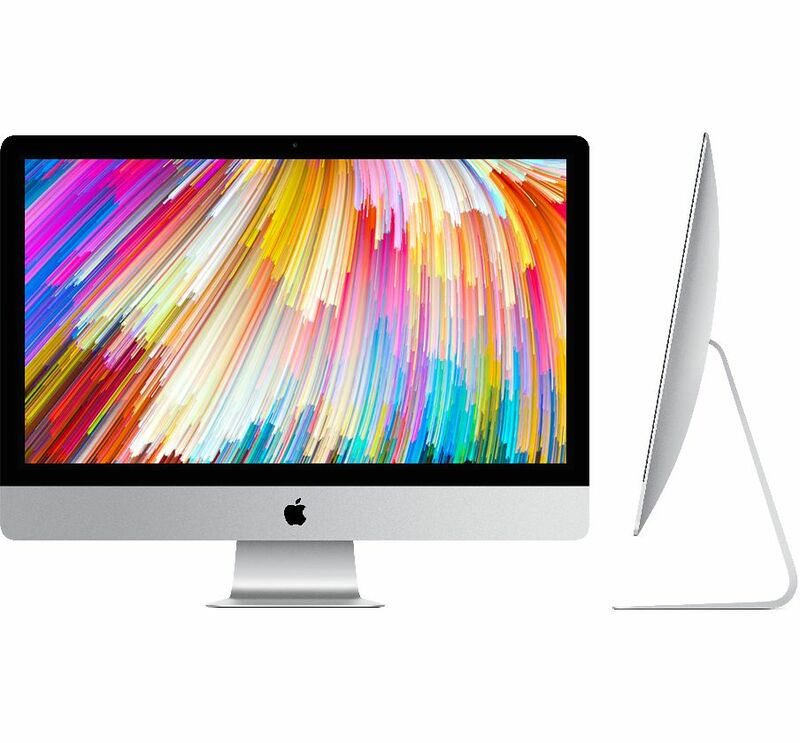 The new iMac range starts at NZ$1,849 with a 21.5-inch display and 1TB storage. Retina 4K 21.5-inch models start at NZ$2,199 while 5K Retina 27-inch models start at NZ$2,999. Save NZ$80 with Apple’s Educational Pricing Offer. Learn more. Save NZ$170 with Apple’s Educational Pricing Offer. Learn more. Save NZ$340 with Apple’s Educational Pricing Offer. Learn more. 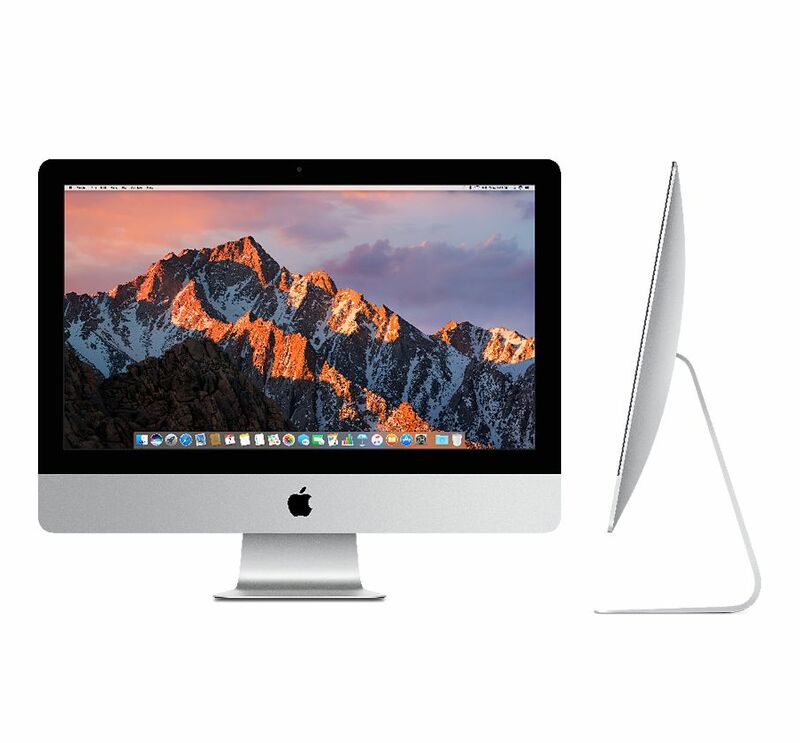 Apple iMac prices are shown in New Zealand dollars (NZ$) and include major cities such as Auckland, Christchurch, Queenstown, Wellington, Dunedin etc. Get notified of any future news, announcements, promotions from Apple and more.